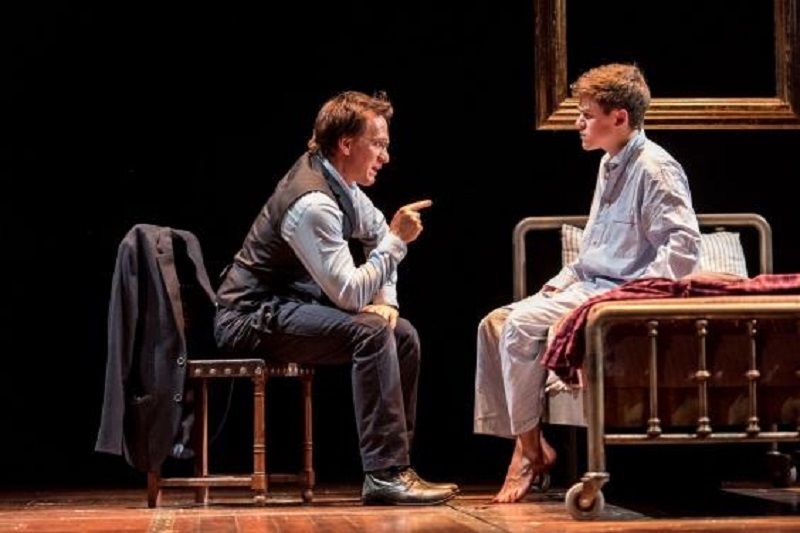 Pottermore are delighted to announce that plans are officially underway for Harry Potter and the Cursed Child to open on Broadway, with producers Sonia Friedman and Colin Callender in detailed talks to open the show in a totally transformed Lyric Theatre in New York in the spring of 2018. Yes, really! After a hugely successful, award-winning opening at London’s Palace Theatre in the summer, discussions to bring Cursed Child to Broadway are now in their final stages, with major theatre owner Ambassador Theatre Group (ATG) planning a huge multi-million-dollar transformation of the New York’s Lyric Theatre in preparation for its big, Broadway opening. 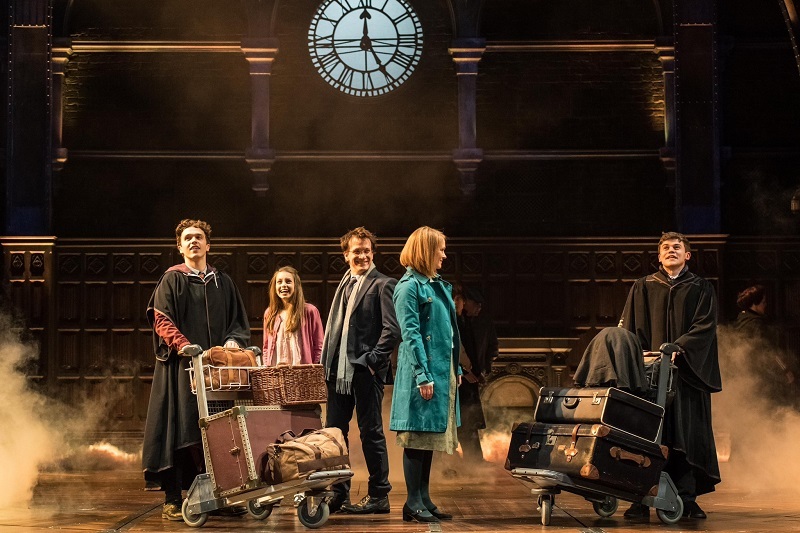 Sonia Friedman, Colin Callender, along with set designer Christine Jones, talked to Pottermore about the momentous news, choosing a new venue, and how it feels to be taking Cursed Child across the pond. ‘The moment we opened in the West End, the inevitable question was ‘when are you going to Broadway?’ Sonia told us. Eventually, the team settled on The Lyric Theatre, which will be completely remodelled and reconfigured from a 1,900 seat theatre into a more intimate 1,500 seat auditorium to accommodate the dramatic look and feel of Cursed Child. 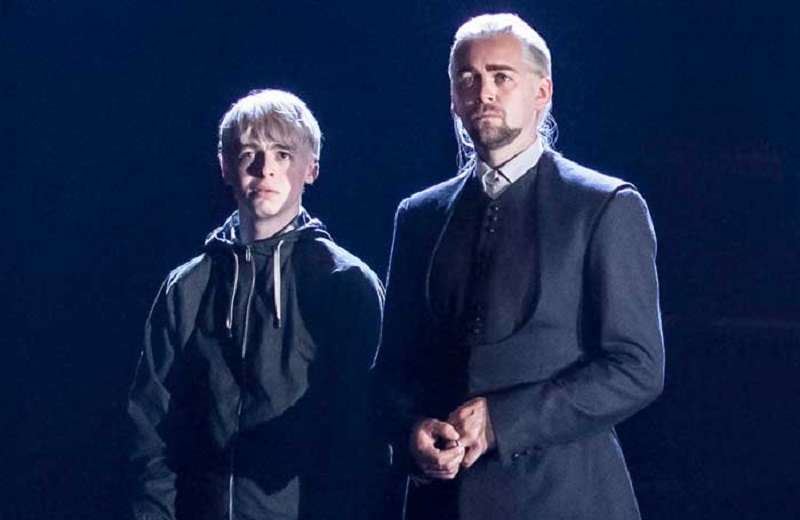 ‘When the redesigned Lyric was presented to us as an idea and what the possibilities could be, we re-thought the whole thing and totally fell in love with the notion of a theatre being created especially for the Cursed Child, overseen by designer Christine and our director John Tiffany,’ Sonia explained. New Yorker Christine Jones, who created the iconic look of Cursed Child at the Palace Theatre, now has an entirely new space to play with, with scope to give the Lyric a distinctive new aesthetic from the London version. ‘It’s an incredibly unique, once-in-a-lifetime experience,’ Christine said. The front of house will also be redesigned which was a ‘massive selling point’ for the team. ‘What’s wonderful about the Lyric is that it has very generous public spaces front of house which will allow the audience a place to mingle in a way that’s unique in the Broadway landscape,’ Colin explained. ‘Having a large and spacious atmospheric front of house lobby area was as crucial to us as the space inside,’ Sonia agreed. 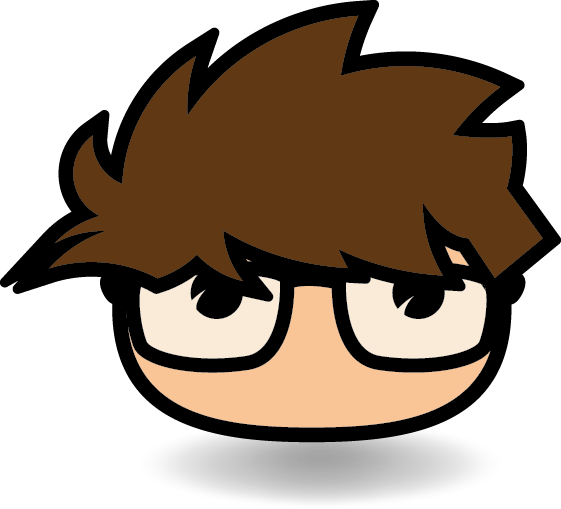 And how are the “three Js”, writer Jack Thorne, director John Tiffany, and, of course, J.K. Rowling, feeling about the new move across the pond? ‘It feels like we’ve only just opened it in London but it’s a beautiful feeling being the custodians of this great work – the custodians on behalf of fans,’ Sonia added.